Fenchurch Norwich Hoody is rated 5.0 out of 5 by 1. 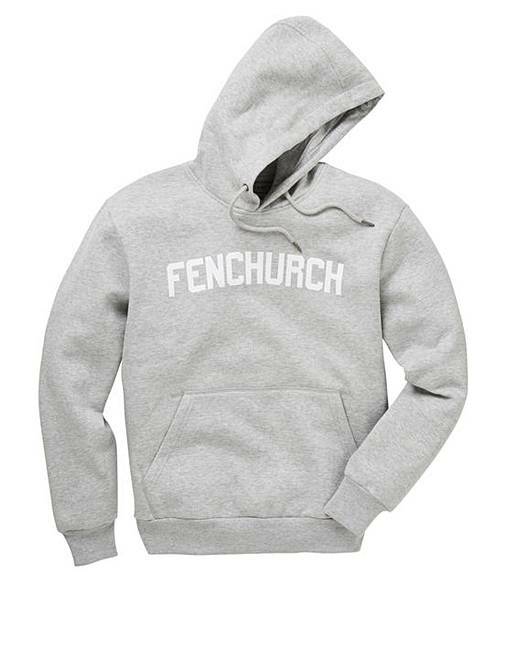 The Fenchurch Norwich hoody. Featuring a kangaroo pocket, elasticated cuffs, draw cords and large branding to the front chest. Perfect to layer under a denim jacket or a gilet on those colder days.